The reasons a marketer can name for utilizing social media marketing efforts are many, but an overarching draw is the fact that it offers a lead-to-close rate that is unmatched by any other method of outbound marketing. Customer engagement is extremely important for brands that want to build stronger relationships, and who doesn’t want to strengthen bonds and develop a more loyal customer base? 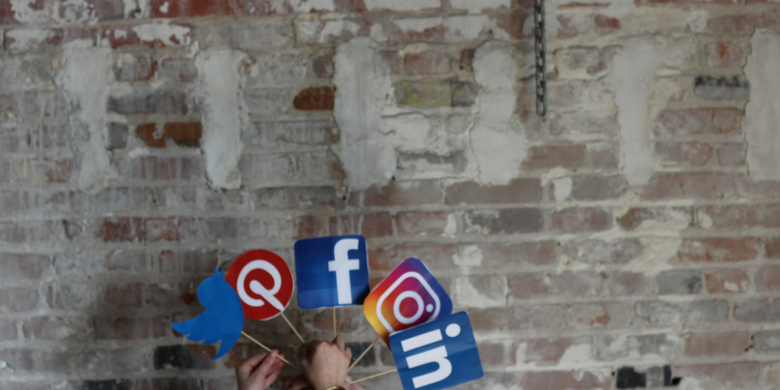 When you use social media marketing, you’re not just advertising, you’re starting conversations, weighing in on topics that are relevant to your target market and establishing your organization as a thought leader. This creates a situation where social media users start talking about you, and that’s free advertising. The way you interact with others on social media becomes your voice. You want to show that you’ve got personality and that your brand is an accessible, conversational and fun entity. When you express your unique voice through social media marketing, you’re proving your authenticity, which is one of the most important things to consumers today. You don’t have to look far for proof that images in social media marketing go a long way with consumers. In fact, adding images to your posts can boost customer engagement by 200-plus percent, according to Buzzsumo. However, you have to make sure you’re using the right visuals. They have to be relevant to your topic, but must also be engaging. To remain authentic, you must also be consistent, which means you can’t answer messages and respond to comments one week and completely abandon that task the next. A lack of consistency may decrease the loyalty you’ve built up with your followers. Hiring a social media manager to handle these tasks can do you a great service, as they know how to remain consistent and never lose your unique voice in the process. 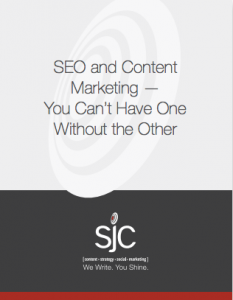 At SJC Marketing, we’ve been a go-to source for assistance with social media marketing for years. Our team of professionals is never short on ideas for more engagement, so contact us today and let’s talk about your next campaign.